I am making yet another come back after a very long time. I have been making lots and lots of cards but had not had the energy to publish them until now. It is difficult to make a come back after a long lull. 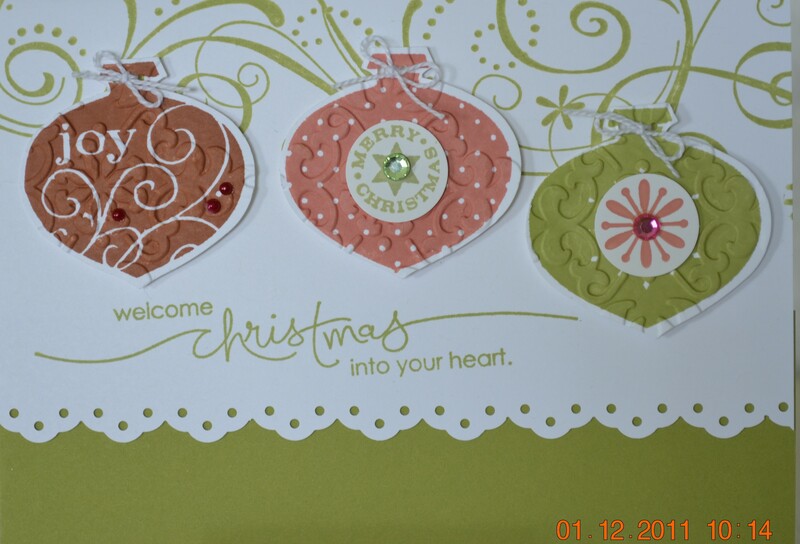 I give credit to my daughter Jenny who told me the other day to start publishing my own work instead of just peeking into other crafters’ cards. So, here they are and I hope you can pick up some ideas on the foregoing pages. Here is a card I made last Christmas for our lovely parish priest. 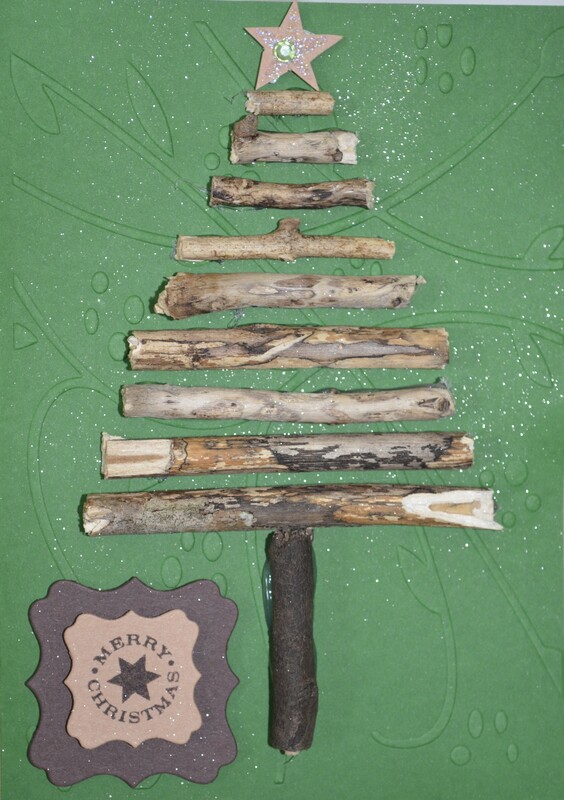 I was picking up some fallen twigs at Tracey’s backyard and I just thought I could make use of these little sticks in a card.